John Vancanneyt never touched a manual transmission until he came to work here at ZBAG several months ago. He is in training as a builder and currently works on Dodge pickup NV5600 and G56 manual transmissions. John didn’t arrive lacking in mechanical experience, though. He’s always worked on dirt bikes, snowmobiles and old cars. Originally from the Twin Cities, John has family in this area. His dad, who works as a mechanic at an auto dealership, owns a ’66 Dodge Charger and John helps him work on it occasionally. Collectible vehicles are definitely an interest for him. 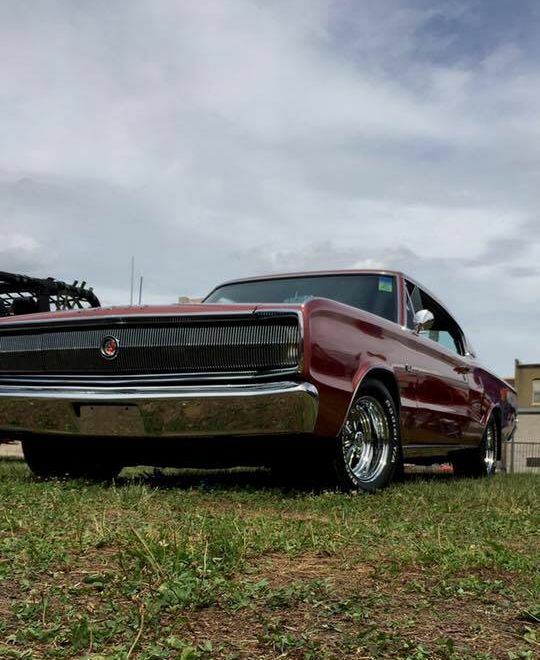 “My dream car would be a ’68 Charger,” he commented. “I’d like to do a full restoration.” He realizes finding one will be a challenge. When John is not building manual transmissions or working on his vehicles, he enjoys fishing for northern, bass, musky and walleye. “Up north, in the area where my dad grew up, we have a relative who owns a resort,” John explained. That’s his favorite fishing spot, and eating beer-batter fried fish is a major part of the fun.